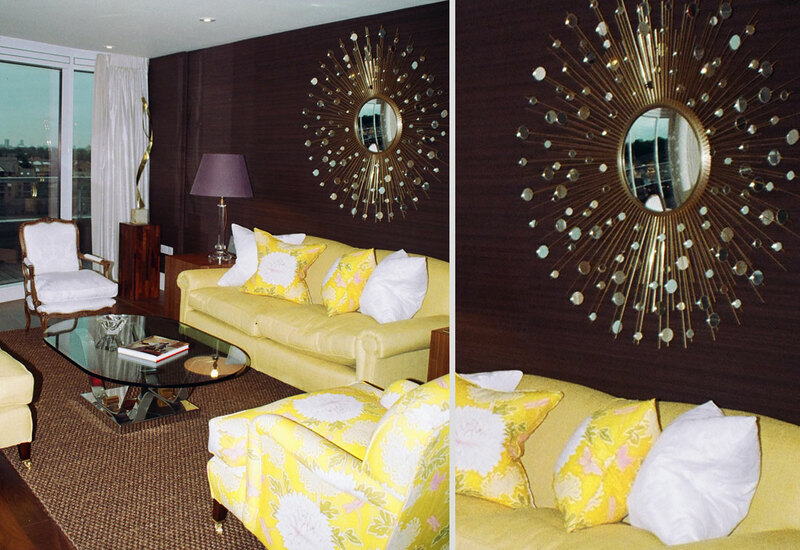 When the client purchased this apartment, it had a bland developer finish. 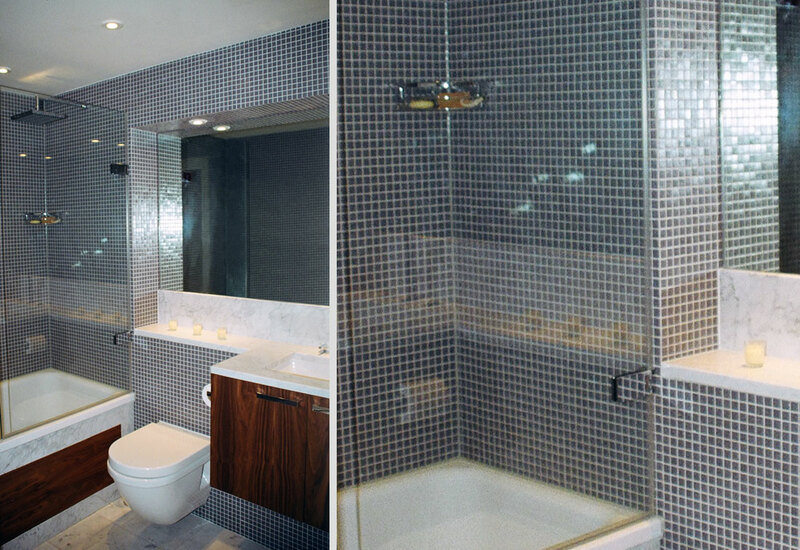 The client resides overseas, so we worked with their interior designer’s brief, renovating and replacing both the bathrooms, knocking two small bedrooms into one master bedroom with a further study/second bedroom. 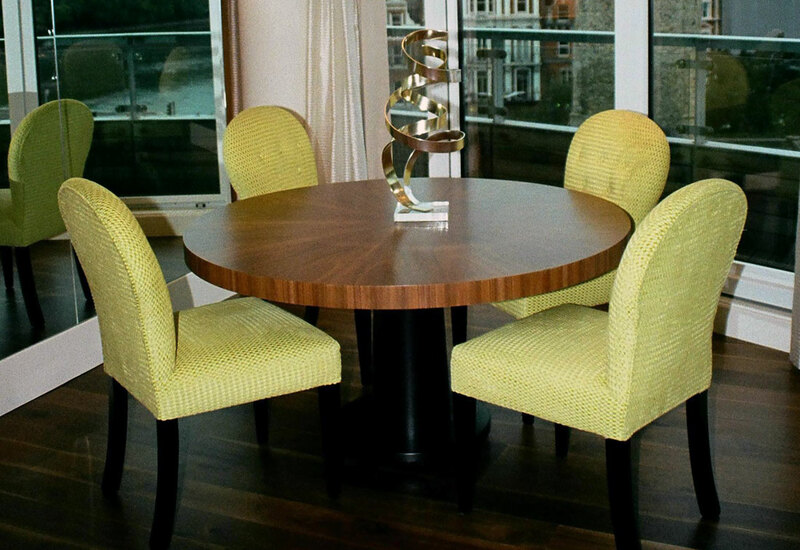 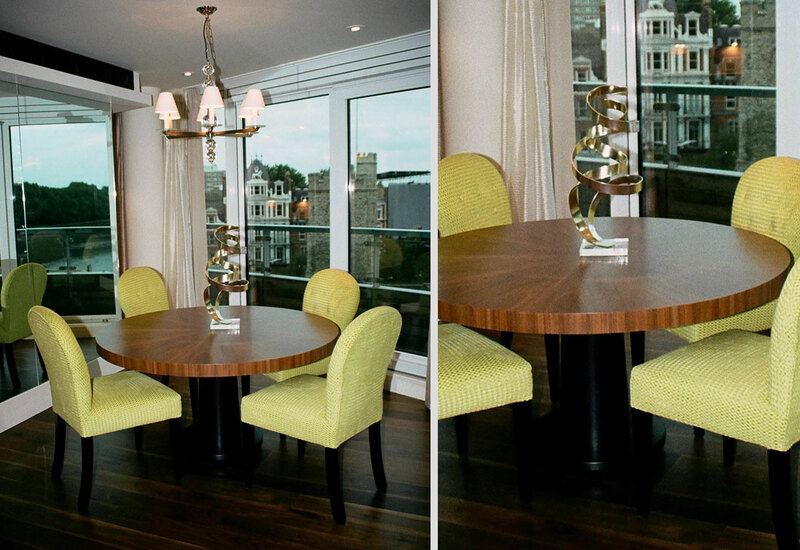 We completely furnished the apartment designing side tables and a dining table, which were then made by our cabinet makers. 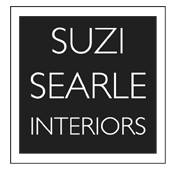 We installed bespoke wardrobes in the master bedroom and our curtain makers made the extensive curtaining in the bedrooms and open plan kitchen/dining/sitting room.